Humans aren’t the only ones who can benefit from a good deal; furry friends can, too. Thanks to a discount event at Petco, you can find great prices on crates, beds, food and toys for Fido. Petco is offering savings of up to 50% as part of a big winter savings promotional event. 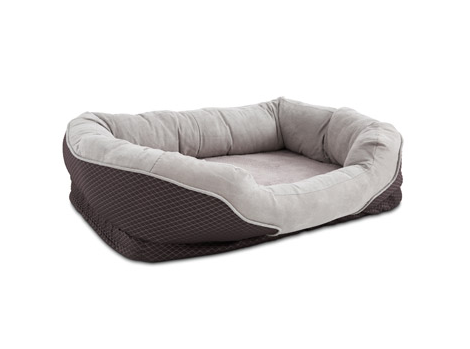 For example, the store is selling the Petco Orthopedic Peaceful Nester Gray Dog Bed for just $54.99 (regularly $99.99). That’s a savings of 45%. This particular bed is designed to help ease joint pain in dogs. The comfortable place for your pet to sleep includes orthopedic foam, a removable cover and a nonskid bottom. Shop the sale at Petco.